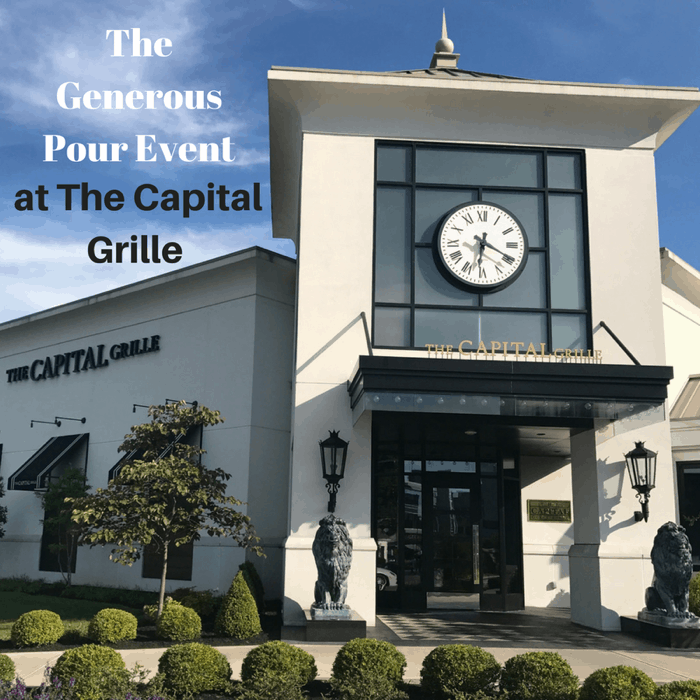 If you love wine and great food you are in for a treat during “The Generous Pour” event at The Capital Grille. 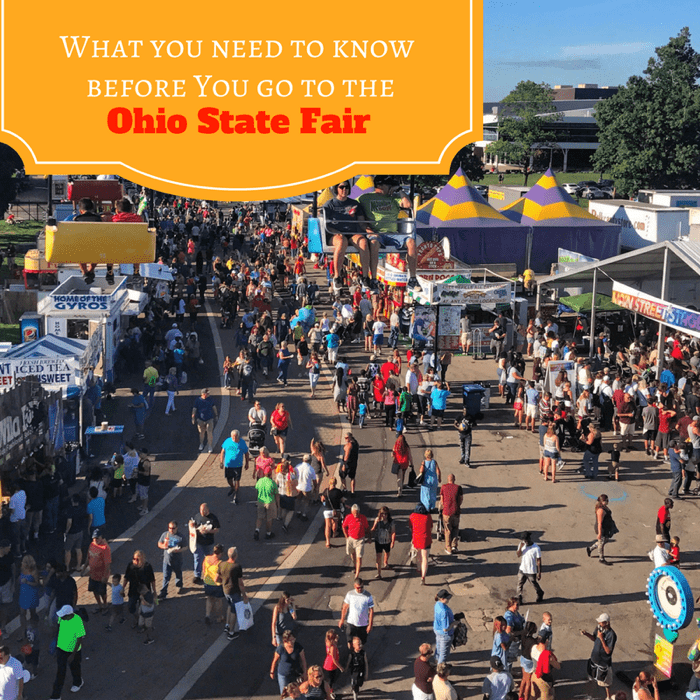 The Ohio State Fair in Columbus, Ohio has been a family tradition since 1850. To make the most out of your visit, it helps to know these tips before you go. 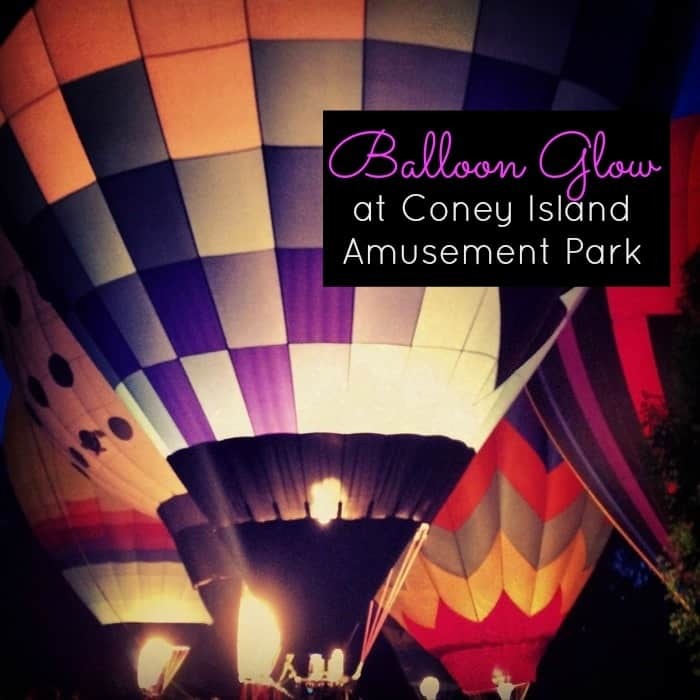 The LaRosa’s Balloon Glow at Coney Island Amusement Park in Cincinnati is a great free event that allows you to get up close to over 30 hot and cold air balloons. There are typically lots of options for traditional 4th of July parades in every community. 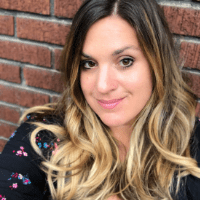 My son and I discovered one that was unlike anything that we have ever been to in the Northside community of Cincinnati. 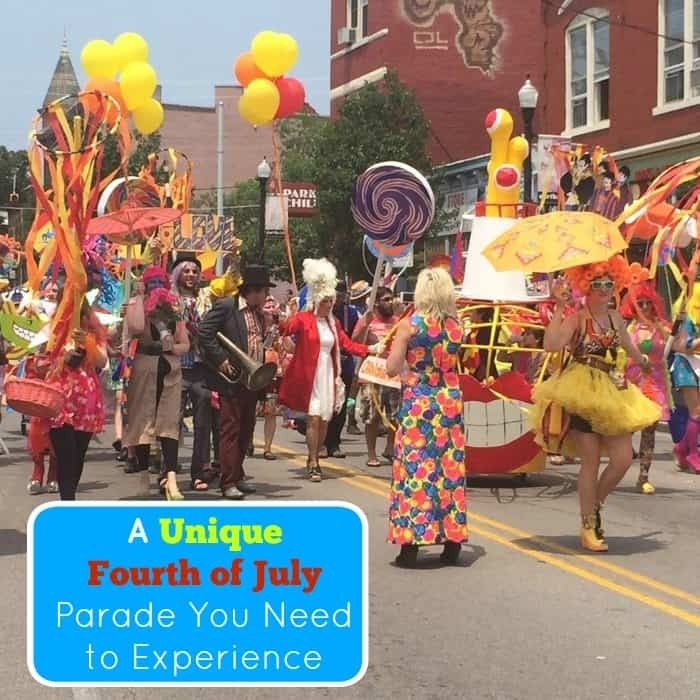 The Northside Fourth of July Parade is truly a unique parade that celebrates creativity. 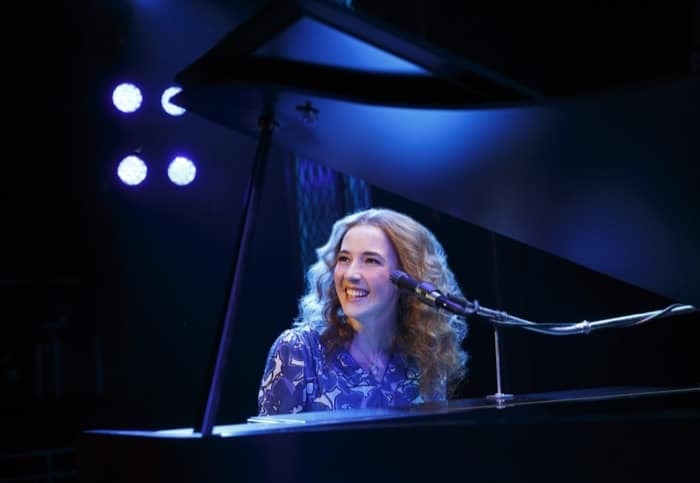 How do I even begin to share how amazing Beautiful – The Carol King Musical is? I vaguely knew about Carol King’s music because I have memories of my mom humming along to her songs in the kitchen when they played on the radio. Watching the musical stirred up memories of her and a deeper connection for the emotions behind the songs. I think most people in the audience felt connected to Carol’s songs in some way, whether her music was from their generation or their parents’. I will warn you that you will want to download her album “Tapestry” after watching the musical if don’t already have it. The cast did a fantastic job of conveying the story behind the songs, which will make you love them even more. Is watching a performance by Cirque du Soleil on your bucket list? Now is your chance! The Cirque du Soleil company has performed to more than 160 million spectators in more than 400 cities. I had the opportunity to watch “TORUK the first flight” in Cincinnati last year and I’m so excited to see OVO from Cirque du Soleil for the first time this year. The talent and creativity of the performers is absolutely incredible! I know that I am! I’m looking forward to warmer weather and spring flowers. I’m not really good at personally tending to the flowers, but I’m glad that other people do a great job so that I can enjoy viewing them! It’s also fun to find new inspiration that might actually be doable too. 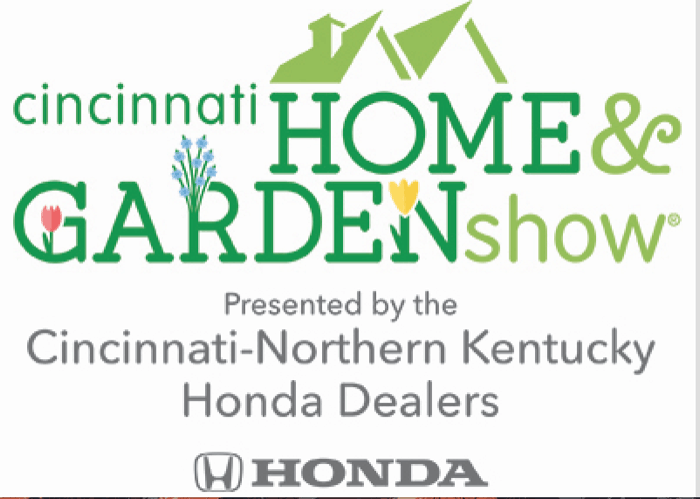 That’s where the 2017 Cincinnati Home & Garden Show comes in. 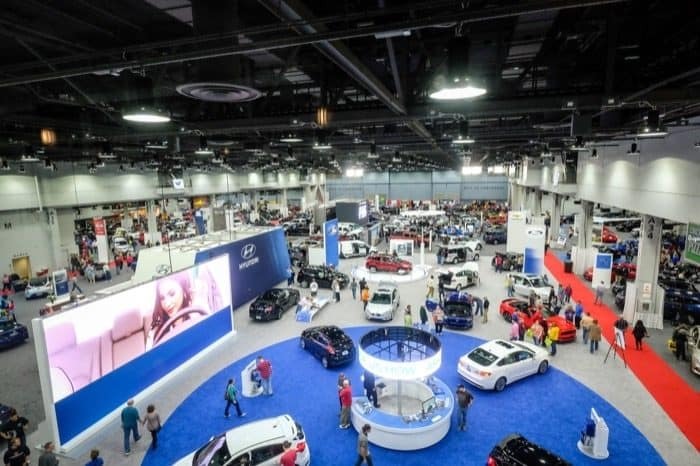 Auto fans, it’s that time again for the 2017 Cincinnati Auto Show February 8-12. This is a great opportunity to compare vehicles from a variety of manufacturers, all under one roof. 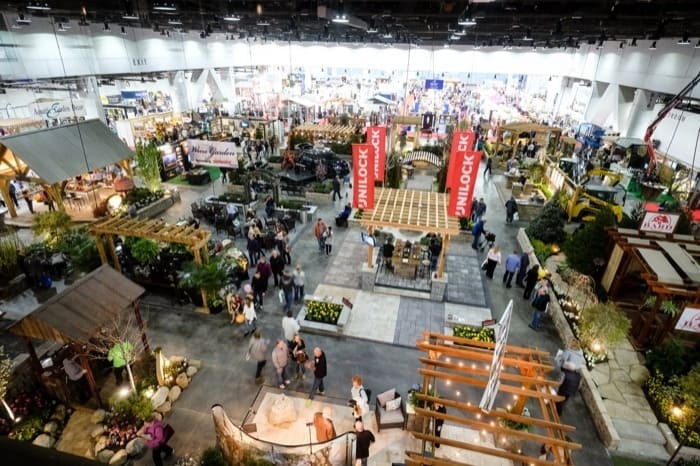 The exhibits this year will offer something for everyone, young and old. 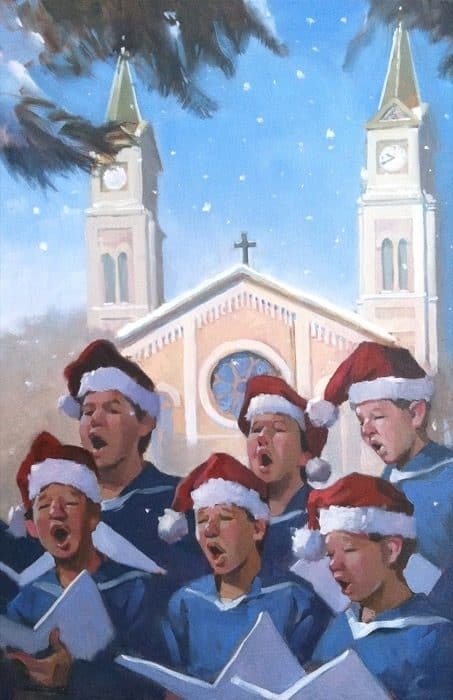 Christmas Saengerfest is back! This is the perfect event to get you in the holiday mood. I’ve enjoyed attending this 160 year old tradition over the past few years because the music and venues are absolutely gorgeous! You can read more reasons why to attend Saengerfest here.